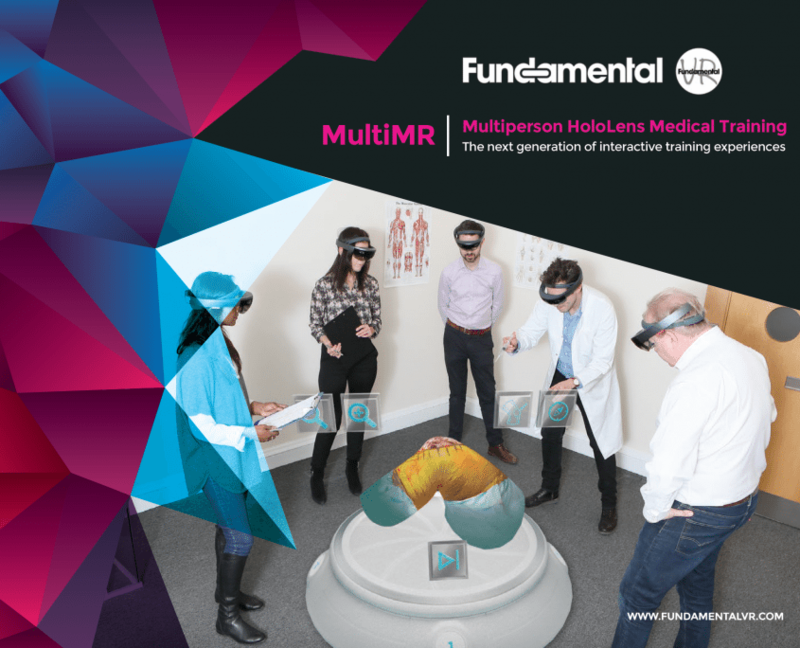 Holographic training and simulation is an integral part of Fundamental’s Healthcare Simulations. 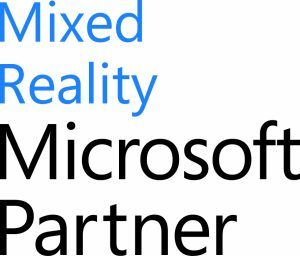 We have worked closely with the Microsoft HoloLens team and are proud to be one of their global agencies, having graduated from their Agency Readiness Program and been selected as partners for HoloLens development. 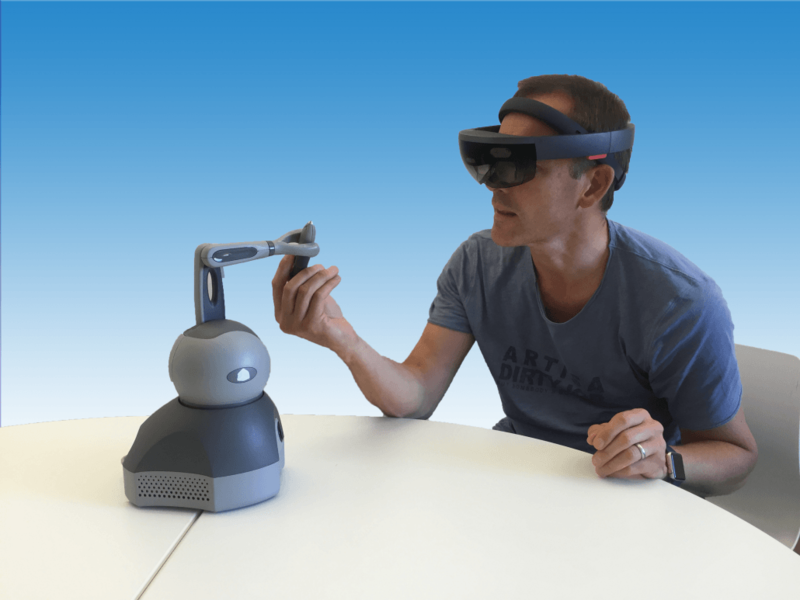 Our unique MultiMR HoloLens system brings collaboration and training into a new dimension allowing multiple and even remote users to share and collaborate within a Holographic experience. To find out more about its application please click here. 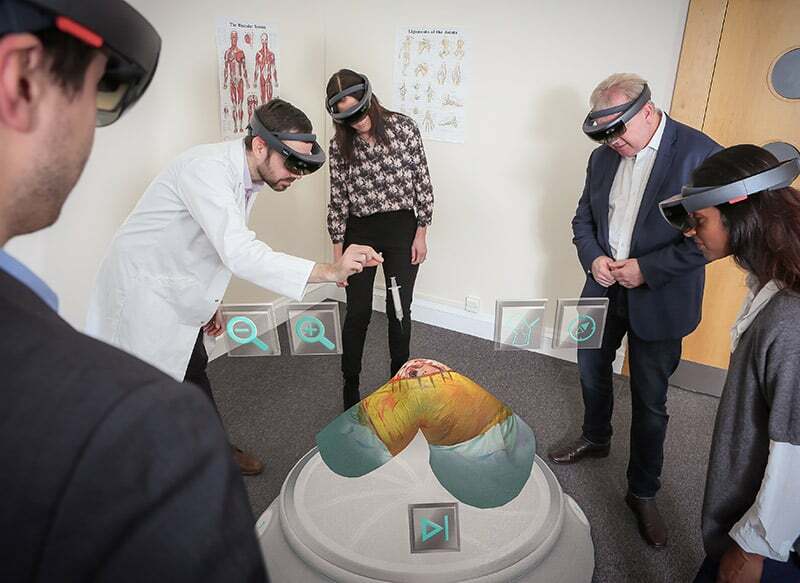 Whether you are a hospital, training institution, device manufacturer or pharmaceutical company, we can help you innovate your training and simulations to make learning more effective and memorable by using the latest mixed reality solutions. 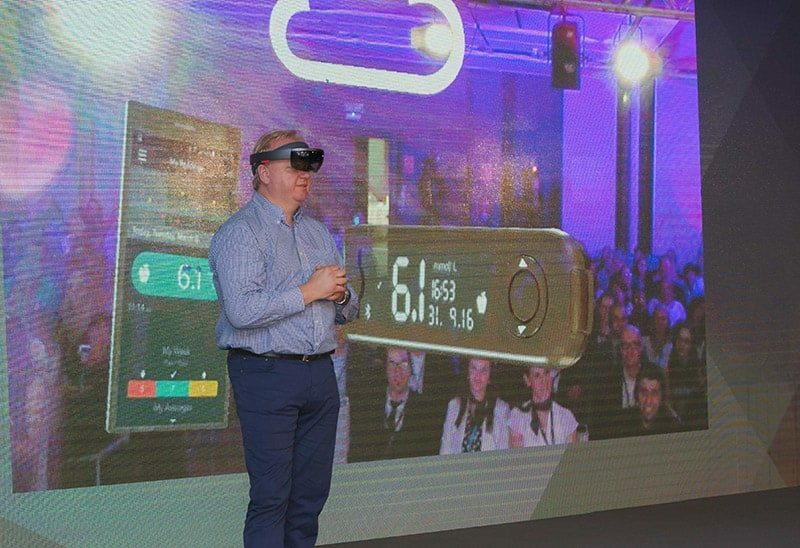 From familiarisation sessions and workshops to help discover the benefits through to proof of concept and full faculty led courses, we can help you discover the holographic opportunities for your organisation.